Yoga Classes for children | Help your kids to learn. 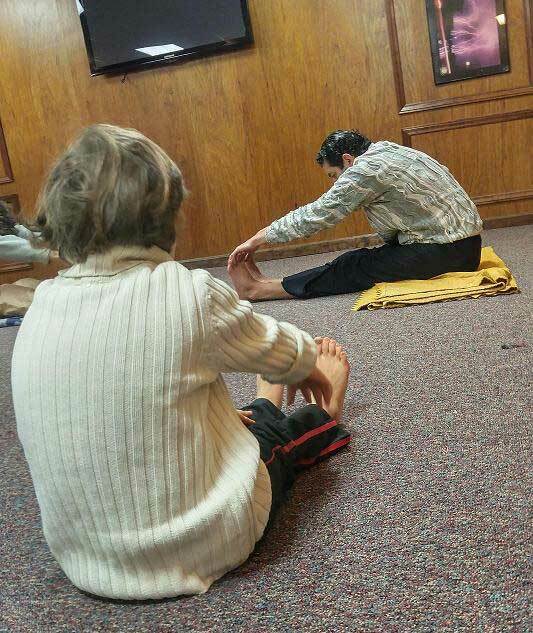 Yoga can help kids to learn better through meditation. Yoga classes for children are very fun and specific. Based in Hatha Yoga it inspired the kids to play pretend with animal forms, yoga helps kid with concentration, attention and focus while teaching them the bases for a good, longlasting health. This classes are for health education that will grow with them and shape them into balanced individuals. For questions about how yoga can help your child, contact us: 530-790-5167. We'll be happy to explain. Children are welcome to any of our classes when coming with parents.